House of Amber is one of the oldest manufacturers in the world of exclusive amber jewellery – and is now also one of the largest. 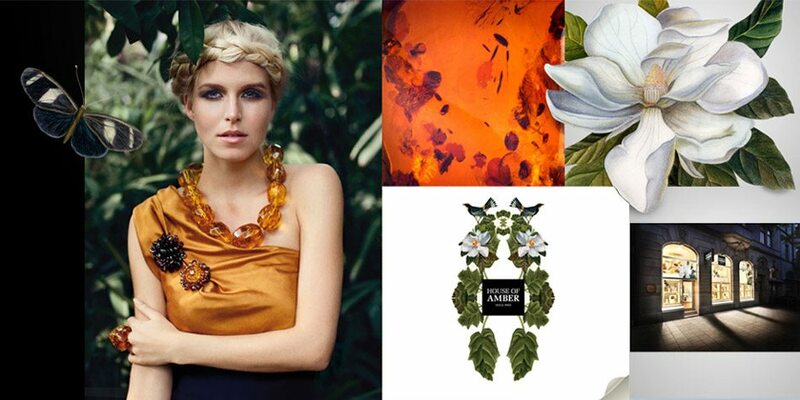 Einer Fehrn, a Dane, established the company in 1933 under the name of Ravfehrn, and ever since, the company has been refining the production of the very finest amber jewellery. Dansk Generationsskifte took over the company in 2007 and continued the family’s lifelong work, now under the name of House of Amber. The shops have been developed to give customers a unique experience – supplemented, in Copenhagen, by the Copenhagen Amber Museum. Under the ownership of Dansk Generationsskifte, House of Amber has developed into an international brand with shops in China, Hong Kong, Dubai, Macau, Sweden and the US.